After only weeks of availability, Walter Isaacson's authorized biography of Steve Jobs has become Amazon's best-selling title of the year 2011. Simply entitled "Steve Jobs," the biography moved to the top of Amazon's list of best sellers in 2011 this week, as first noted by MacRumors. In the short time it has been available for purchase, the book has outsold "Heaven is for Real" by Todd Burpo, "StrengthsFinder 2.0" by Tom Rath, "The Hunger Games" by Suzanne Collins, and "Unbroken" by Laura Hillenbrand. At Amazon, the book is available in ahardcover edition, as well as digitally on the Kindle platform. The book can also be purchased through Apple's iBookstore. The nonfiction title's tremendous success was expected, as on its first day of sales, an Amazon representative said Isaacson's take on Jobs was already on pace to become the top selling book of 2011. Amazon is the largest online retailer and bookseller in the world. Total sales are not known, but "Steve Jobs" sold a total of 379,000 copies in its first week in America alone. The title went on sale in late October, just weeks after Jobs passed away after a long bout with cancer. 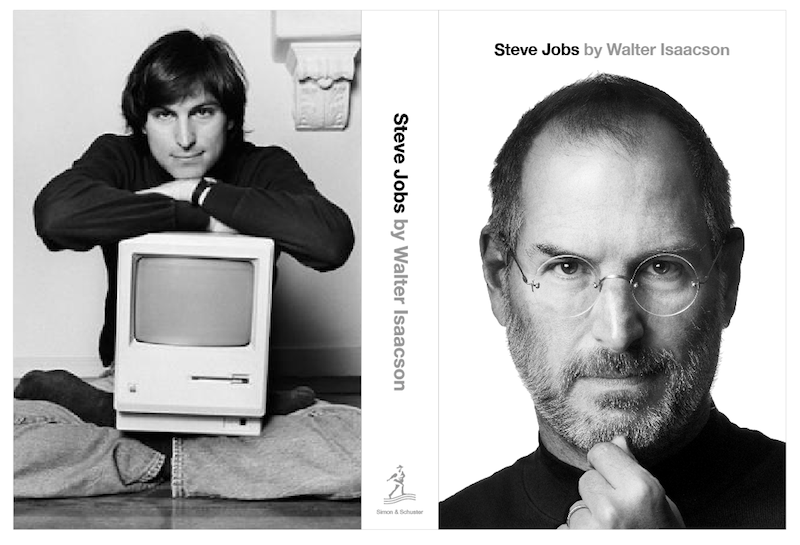 Before the biography even went on sale to the public, Sony acquired the movie rights to Walter Isaacson's authorized take on the life of Jobs. One rumor has claimed that actors George Clooney and Noah Wyle are in contention to play the role of Jobs, while Oscar-winning screenwriter Aaron Sorkin has said he is "strongly considering" writing the movie.